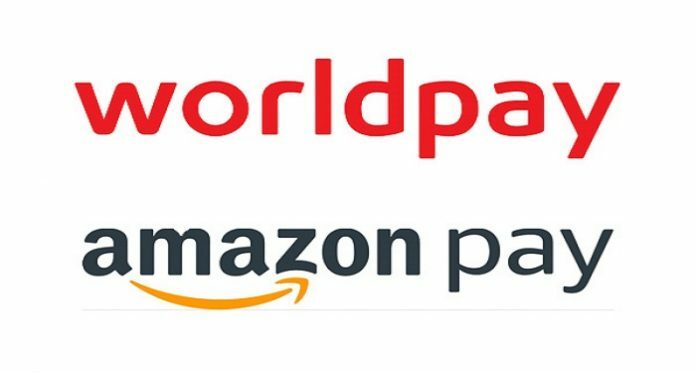 Worldpay recently announced a successful partnership with Amazon. 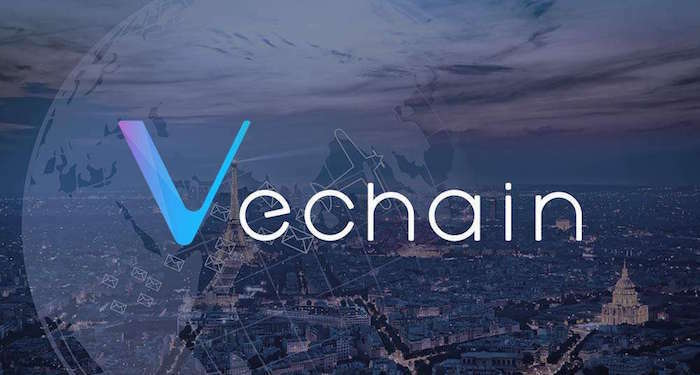 This partnership will expand the opportunities for merchants. The collaboration is a great achievement for Worldpay as it would make it the first acquirer to fully activate Amazon Pay for its merchants. With this partnership, Worldpay merchants based in the US will be able to use Amazon Pay with the aim of enhancing the online checkout experience of their clients. Patrick Gauthier – the Vice President of Amazon Pay – this is a serious move for their payment service. With this, their payment service will now be accessible by a wider stream of merchants. The initiative to secure a partnership with Worldpay shows the desire of Amazon to extend its payment services to a wide range of merchants across the globe. With such a target, Amazon has decided to establish relationships with a major acquirer. He also added that merchants will also benefit from this partnership. Gauthier explained that Amazon Pay will facilitate interaction between merchants and buyers. He also said that this collaboration is the genesis of more innovations in the industry. According to a recent report, a US-based fintech – Fidelity National Information Services (FIS) – had acquired Worldpay. This acquisition means a lot for FIS. The acquisition is an opportunity for FIS to widen its activities in digital payments. 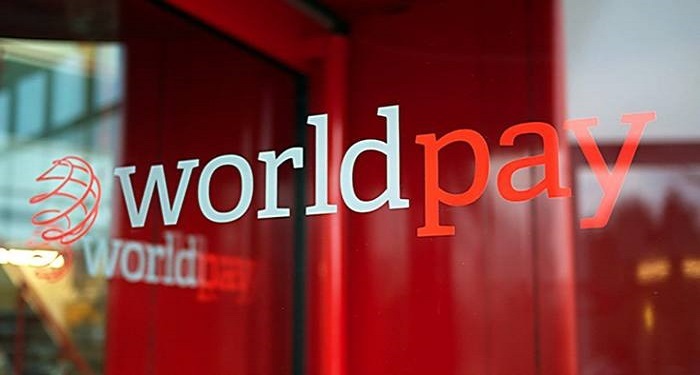 For Worldpay, the acquisition present an opportunity to enhance its competitiveness and expand into new markets. However, it is worth noting that FIS is a partner of Ripple. With this, one can say that the partnership of Worldpay and Amazon is an indirect step of Amazon towards Ripple. However, this is not the first time Amazon is getting closer to Ripple indirectly. 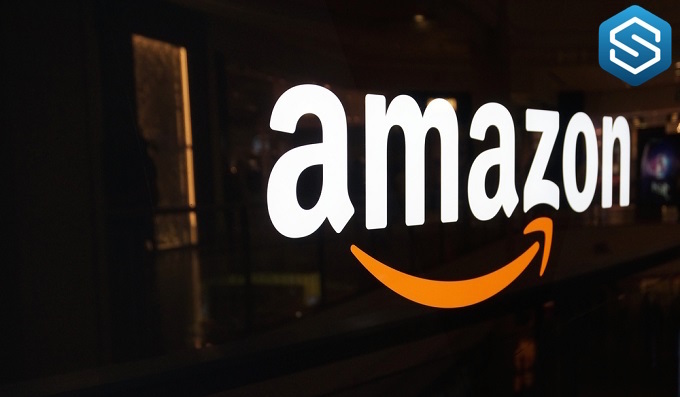 Amazon earlier partnered with an Indian Bank – Axis. 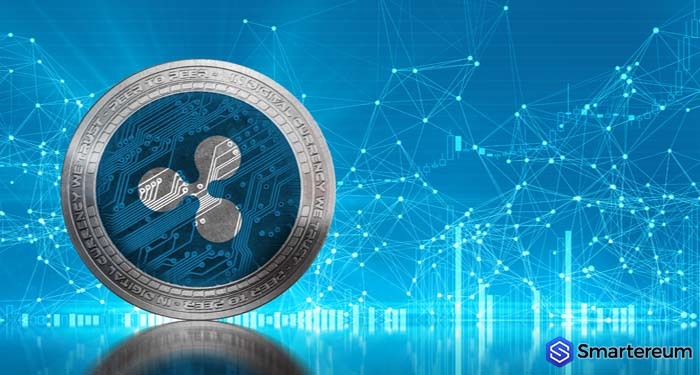 Axis is a participant of Ripple’s network. Axis and Amazon were working as a team to make sure that a new payment application for making payments on Amazon is functioning. 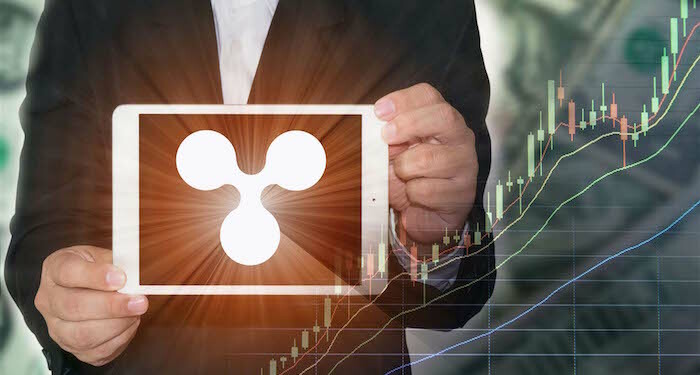 XRP (XRP), which is used in some of the products of Ripple, was also applied in this case. 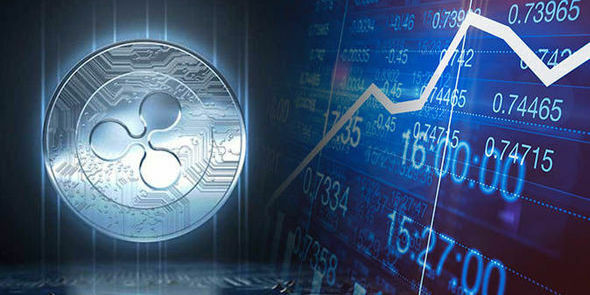 At the moment, there is no direct partnership between Ripple and Amazon. However, there are lots of pointers that it may occur in the near future. Ripple has secured a lot of partnerships across the globe, and Amazon might join the list soon. Amazon Pay is a well-known and widely adopted payment channel among e-commerce platforms. Amazon Pay has gone global. One of the major reasons is that it’s a native payment method on Amazon – one of the top online commerce platforms in the world. However, the payment method is not only used on online shopping platforms. A lot of online merchants and retailers across the globe have adopted the Amazon Pay payment method. More firms and businesses are still adopting the payment method. 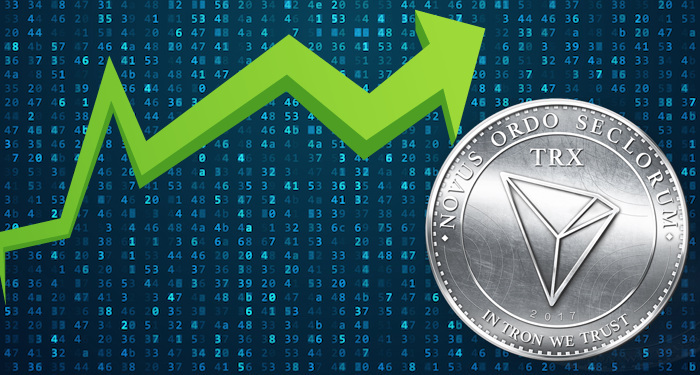 However, some merchants and retailers are now switching to blockchain-based payment methods. Amazon is a massive online retailer that has a market capitalization as of June 2018 that is in excess of $268 billion U.S. As well as being an online retailer, Amazon allows for individuals and business to sell and display products for sale on line. It is the largest internet retailer in the world by revenue, with 2017 revenues of more than $177 billion. Amazon is one of the most popular online marketplaces used by both individual as well as businesses, and the site is available in many different countries and languages. Amazon Kindle is one of its most popular products as well as the Amazon app store. Lastly, Amazon offers software and infrastructure solutions for business and individuals. Amazon was begun in 1994 in Seattle Washington by Jeff Bezos, and was initially little more than an online bookstore. From those humble beginnings, Amazon has become the largest online ecommerce retailer, and one of the most powerful brands in the world. 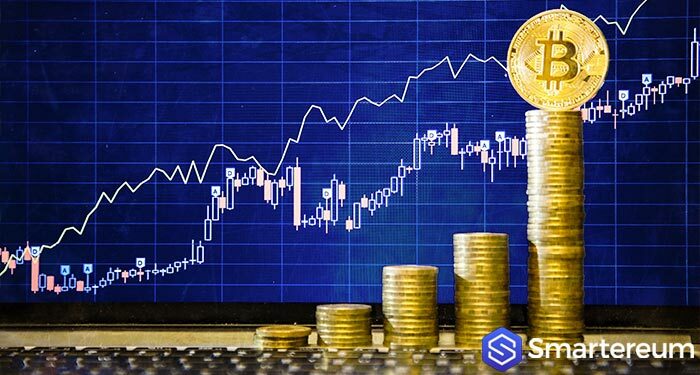 Not only has it expanded its offerings of goods and services, but it also participates in the streaming video marketplace, the cloud computing marketplace, and most recently Amazon has entered into banking. Not only is Amazon the most valuable internet retailer in the world, it is the most valuable retailer period, having surpassed Wal-Mart back in 2015. It is also the fourth most valuable company in the world, topped only by Alphabet, Apple and Microsoft. It has often taken a low profit margin approach to new product offerings to capture market share, and this strategy has worked amazingly for Amazon as they have come to dominate many of the markets in which they participate. Amazon has storefront website for over a dozen different countries, and ships to nearly every country in the world. It also hosts the retail websites of brands such as Sears Canada, Marks & Spencer, Lacoste and others. It also owns over 40 subsidiary brands such as Zappos, Diapers.com, Goodreads, IMDb, and many more. WorldPay is a payment gateway that offers businesses of all sizes robust payment processing solutions that can be tailored to fit their ever changing requirements. Their payment services range from in-store, online, and via mobile devices. WorldPay gives businesses an omni-channel payment processing platform that simplifies and streamlines payments across a variety of sales channels. WorldPay gives businesses the flexibility they need to quickly adapt and implement combinations of payment methods and configure them to cater to the way their customers pay. Whether your customers prefer to pay with credit cards, online gateways, or through checks, WorldPay equips you with the tools and equipment to make sure you get paid accurately and timely and spend your time addressing marketing and increasing sales. WorldPay simplifies payment processing for both businesses and customers. 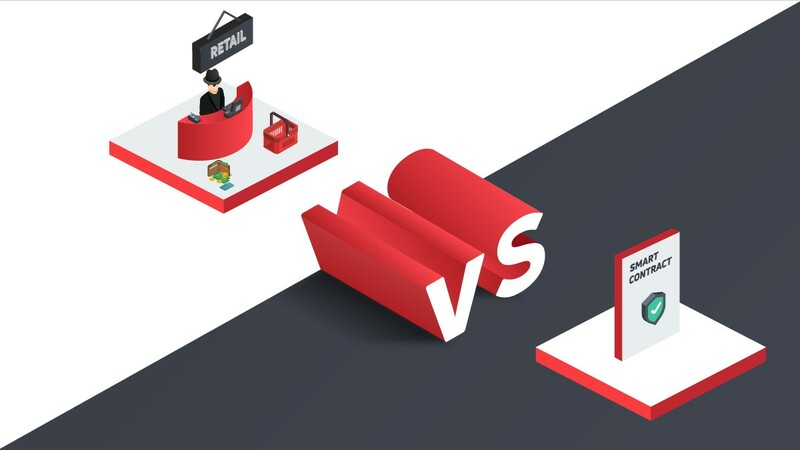 With WorldPay, users can choose payment processing options that suit their requirements perfectly as well as address the preferences of their shoppers. Whether inside the store, on site, or even online, WorldPay delivers an extensive set of ways that enable businesses to accept payment. WorldPay is built on versatility that allows businesses to accept payments via multiple channels and means. Their payment processing solutions are designed to be configurable and complement each other to suit the way customers pay. Payments facilitated with WorldPay payment solutions are protected with exceptional security options like PCI DSS assessment tools, encryption and tokenization, and EMV chip card acceptance., ensuring businesses that their customer data is secure and safe. With WorldPay, users receive expert guidance from experienced professionals who have extensive enterprise payment platform knowledge to help them with their payment needs as their businesses grow and their customers’ needs shift. For businesses, WorldPay helps them increase their sales while giving their customers peace of mind knowing that they can pay in whatever way they want without their data being compromised. This results in a very smooth and positive experience for shoppers, from the first click to the last checkout.